Can you believe it’s here already? 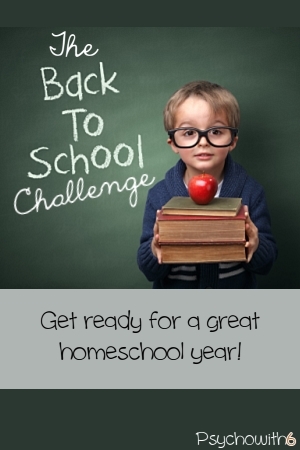 Whether you’ve been homeschooling all year or won’t be getting back to it until next month, this week is as good as any to do some back-to-school organization. 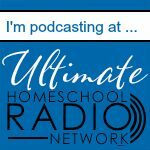 I wrote about scheduling your homeschool several years ago, but thought I would share what my current schedule looks like. A lot of this schedule is very close to what we actually do. The problem we have is with going to bed and getting up at the same times. We’ll be getting better at this soon! We have activities that necessitate a completely different schedule on one to two days a week, but this is our at-home schedule. 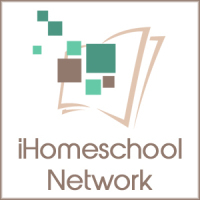 Real Life at Home’s Ultimate Guide to Homeschool Scheduling can help you create a schedule that works for you. Just remember that it’s ALWAYS a work in progress. As a result of heatmapping, I discovered that I was doing subjects that took the most energy at the times I had the least energy. 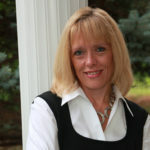 Take your energy levels (and your kids”) into account when you schedule. I used to surprise the kids with new school supplies when they were younger, but I think I own enough school stuff to supply a small country. Last year I surprised them with a trip out for ice cream. 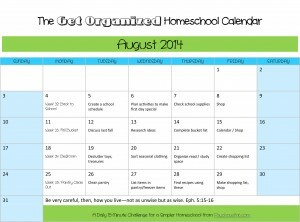 Heather at Upside Down Homeschooling shares her ideas for making the first day special. I absolutely love the idea of interviewing kids on the first (and last) day of school using these forms. Remember what I wrote about having gobs of school supplies? That’s because I’ve skipped this step too often. To prepare for back-to-school, make sure you go through your stash. First, use a school supply list appropriate to your children’s’ ages. This is an example. Cross off items you have or don’t need and then see how many of the items you already own. The rest will be your shopping list. If you haven’t already organized your supplies, this would be a good day to do it. Check out this great clear organizer. 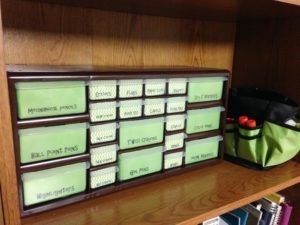 I also love this school supply organizer I made last year. Now that you know what you actually need, you can shop. Don’t forget office supply stores which often give homeschoolers a teacher discount and are much less crowded this time of year. I needed notebooks and glue sticks. What do you need to buy to get ready for school? 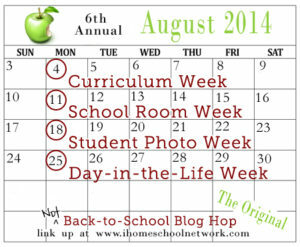 I’m linking up with A Day in the Life Blog Hop. 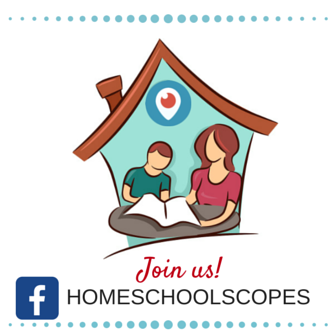 Check out the great posts!